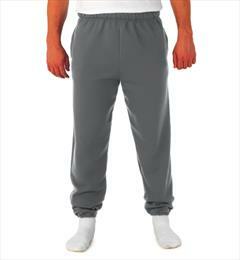 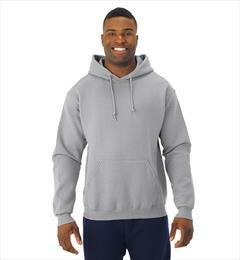 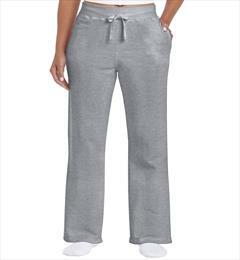 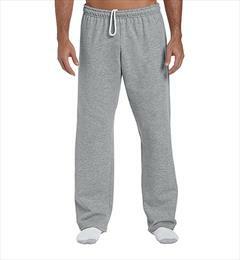 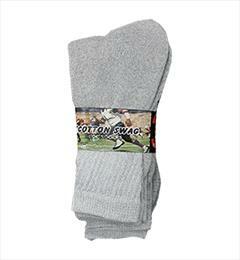 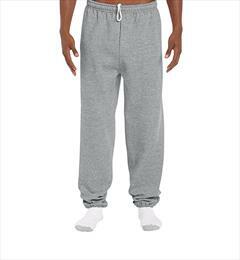 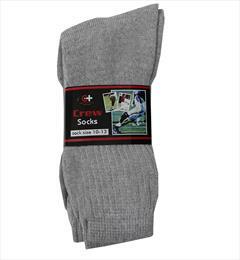 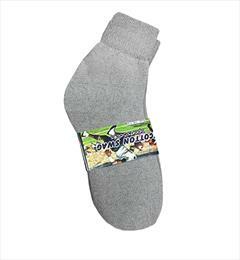 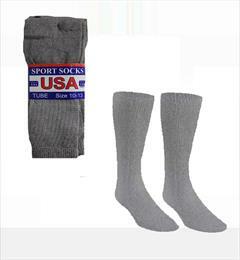 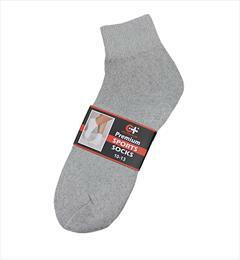 18200 Adult Sweatpants 8.0 oz. 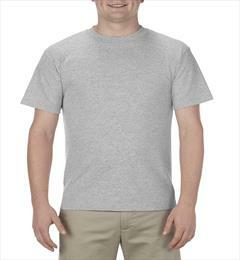 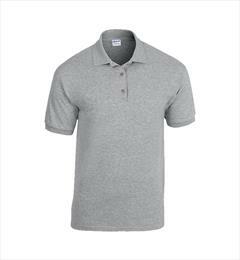 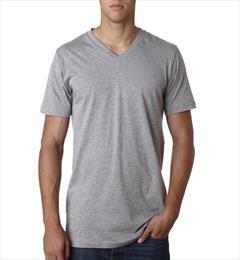 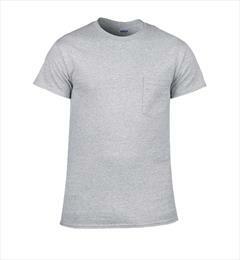 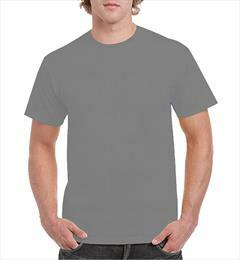 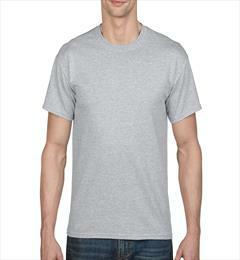 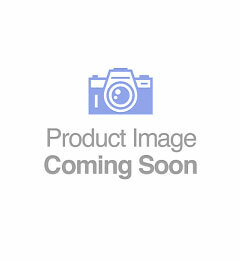 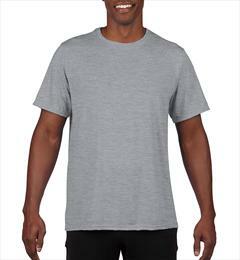 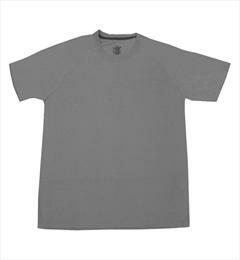 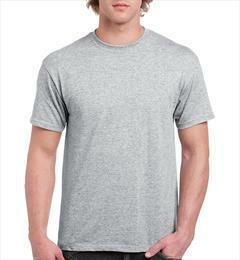 I2300 Ultra Cotton® Pocket T-Shirt 6.1 oz. 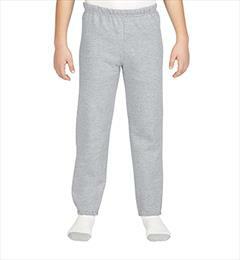 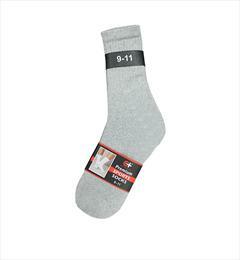 18200B Youth Sweatpants 8.0 oz. 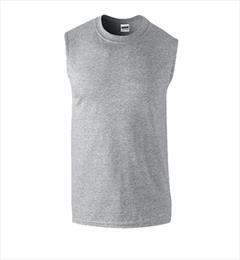 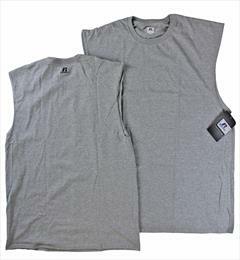 2700 Ultra Cotton Adult Sleeveless T-Shirt 6 oz. 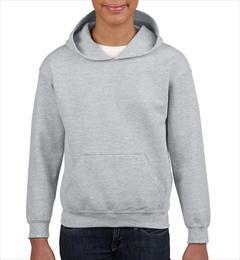 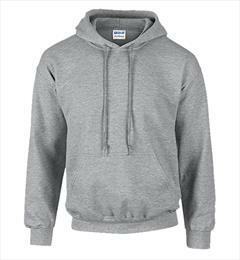 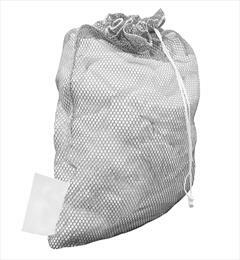 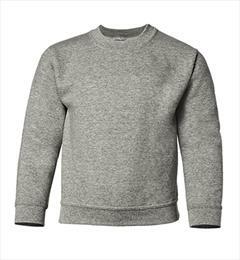 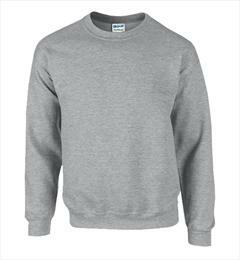 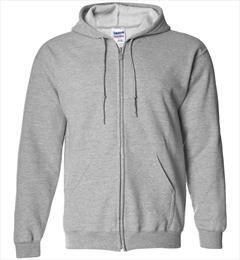 Mesh Laundry Bag 24" x 36"
18000B Youth Crewneck Sweatshirt 8.0 oz. 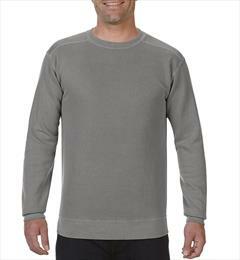 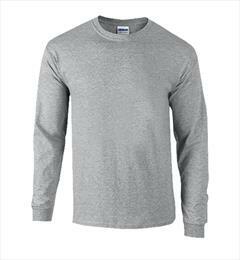 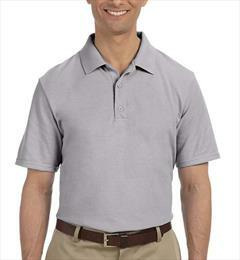 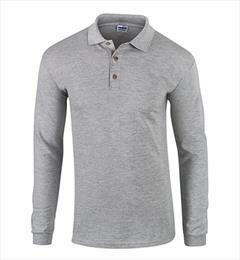 54000 Adult Long Sleeve T-Shirt 5.3 oz. 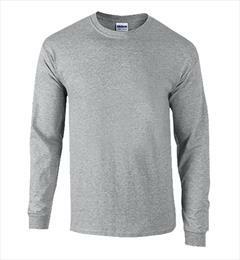 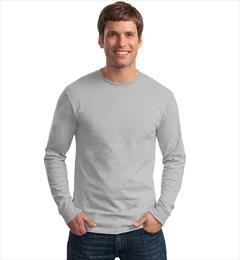 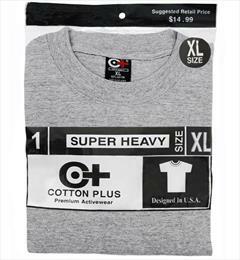 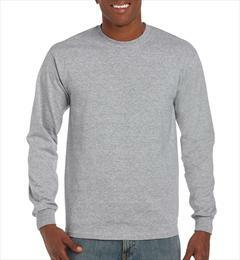 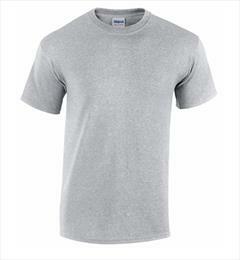 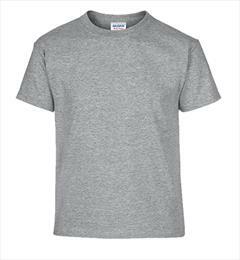 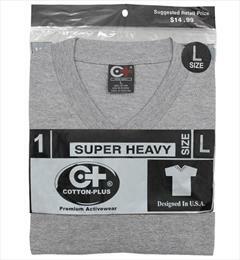 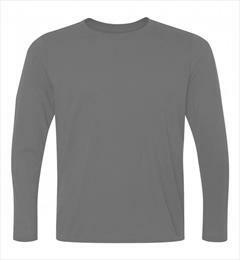 2400 Ultra Cotton Adult Long Sleeve T-Shirt 6 oz. 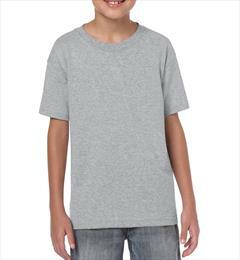 2000B Youth T-Shirt 6.0 oz.